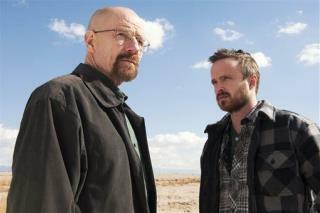 Maybe Disney will buy up the rights to Breaking Bad and turn it into crap. One of my favorite scenes is when Walt sees his son for the very last time. Breaking Bad was great!